Get Away With Your Favorite Person Today! February 23, 2019 Can't See This? View in Browser. Whether you’re looking to plan a trip with your sibling, your best friend or your significant other, we’ve got a trip for you! Everyone deserves a break to enjoy the world. If you’re looking for a trip for two, here are our top picks for every traveler type! What’s not to love about wine country? 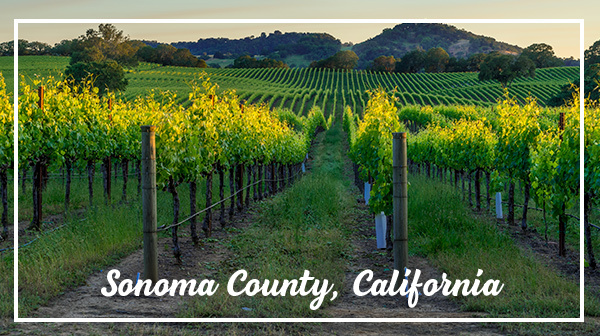 Just a short drive from San Francisco, Sonoma County is the perfect place to indulge in delicious cuisine, extraordinary wines and most importantly, the company of your travel companion. With over 400 wineries, you can appreciate the wine all while taking in the sunset and Pacific views. 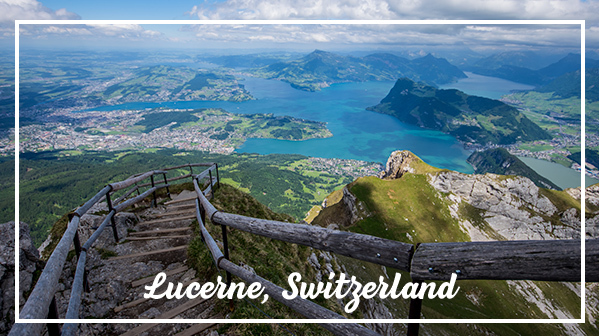 Located between the picturesque backdrop of snow-capped mountains and a gorgeous lake, Lucerne is a wonderful place to escape to. From strolling the Chapel Bridge and admiring the beautiful artwork in the summer to skiing on a nearby mountain in the winter, there is so much to do year-round. To best take in the beauty Switzerland has to offer, take a cable car (or hike if youâ€™re adventurous) to the top of Mount Pilatus. Let the surrounding mountains and stretches of water take your breath away! 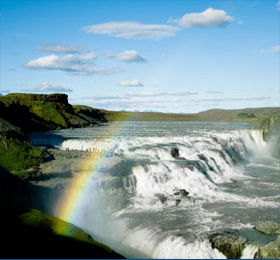 If you and your person are big fans of nature and adventure, Iceland is the perfect destination for you! 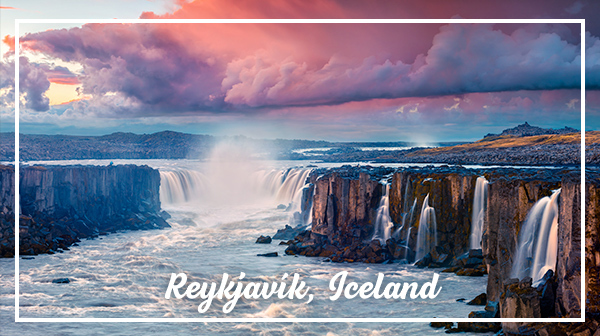 There is plenty to do and see – take a walk on a black sand beach, hike a volcano or glacier, fall in love with the many waterfalls or hang out in the Blue Lagoon. Depending on the time of year you wish to visit, you can witness the midnight sun or the northern lights. 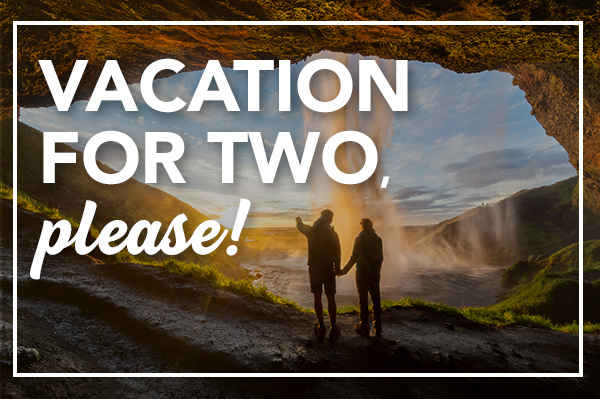 Discover what the land of fire and ice has in store for your twosome! 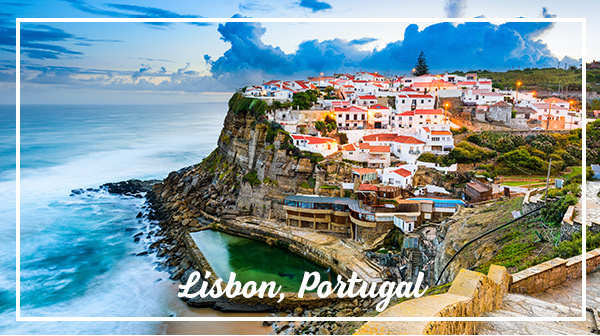 Portugal’s capital city, Lisbon, is a charming place full of history and culture. The city showcases its past through gothic style buildings – like the Tower of Belem, which was built as a fortress to stop sea invaders. It now remains one of Lisbon’s icons. Visit the Castle of St. George to embrace more history then wander around the colorful neighborhood of Alfama to take in views of the city and Tagus River. Lisbon provides a great diversity of sights for those duos looking to explore it. 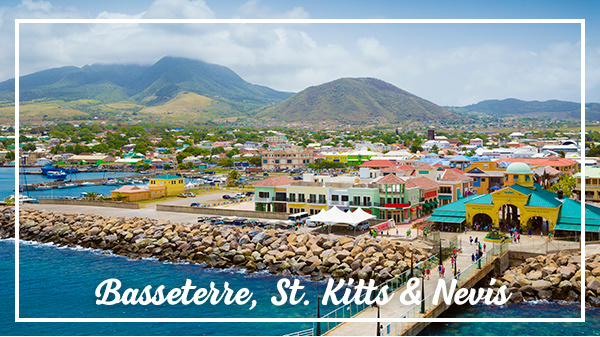 St. Kitts is one of the smaller islands in the Caribbean, yet it has so much to offer. It is an amazing getaway destination that has everything from historical sites like Brimstone Hill Fortress to mouthwatering cuisine and beautiful secluded beaches with rolling, lush hills in the backdrop. For those looking for more of a thrill, you can hike through the jungle up to Mount Liamuiga. Whatever you are seeking, this tropical island awaits you and your plus one! Is Iceland calling your name? Witness the natural wonders while enjoying unique experiences on a Globus tour. I want to thank you so much for checking out my site. Prices per person, double occupancy; port charges included; government fees and taxes additional; limited availability. Satisfaction guarantee: for complete details, call us or visit our website. Prices shown are min. fares for select departure dates. Other dates higher. Promotional offers valid for specific sailing dates, capacity controlled by the cruise line, and may not be combinable with other offers. Not responsible for last minute changes of price or itinerary by cruise line, or any errors or omissions in the content of this email. Some restrictions and cancellation penalties may apply. Ships Registry: Greece, Norway, Bahamas, Liberia, Panama, Marshall Islands, Great Britain, Bermuda, Wallis & Fatuna, Malta, the Netherlands and Italy.